Lately I've been a little obsessed with Lawn Fawn stamps & dies. This was one of my first creations, one of my favourite cards this Christmas. 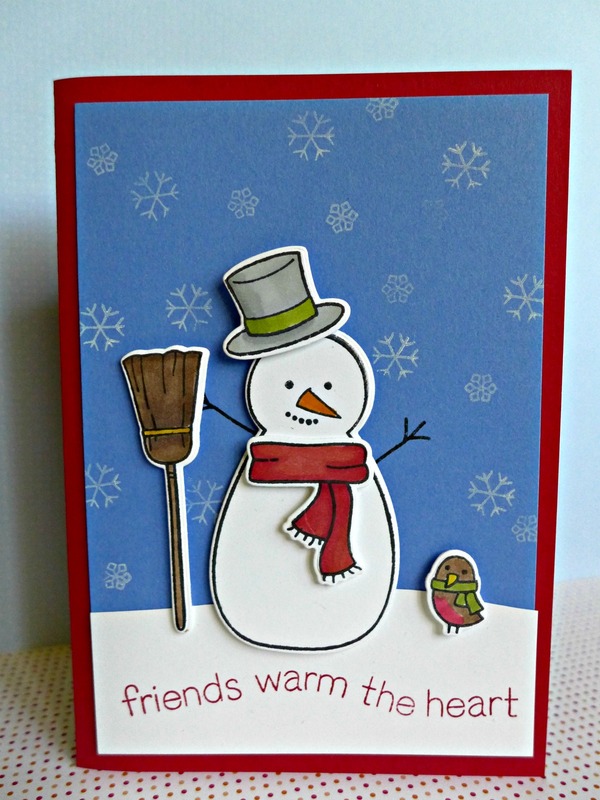 Stay tuned for more of my designs using the Lawn Fawn stamps, I've got one coming each day for the next few days!